Find the most interesting professional entertainment in New York for your party or event when you use this one-stop guide. This categorized directory will help you find the most perfect entertainers NY can offer for your party. You will find listed here the top celebrity look alikes NY has to offer. 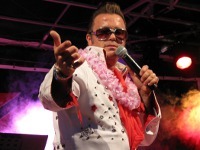 Whether it's famous singers, actors or political figures, celebrity impersonators NY are some of the top around. 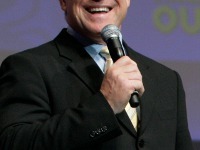 See list of all types of corporate entertainers NY has to offer. When it comes to company events you want only the top in entertainment. These corporate entertainers in New York are sure to please! Hire a New York fortune teller for your next party or corporate event and add a touch of the supernatural to your event. 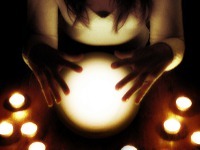 Be amazed at the predictions of these professional fortune tellers in NY. Use this list of talented henna tattoo artists in NY to find someone to bring an extra element of fun to your event. Hire some of the best henna artists NY can offer when you use helpful guide. Find New York musicians for hire. 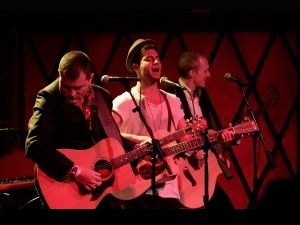 NY musicians for hire to host your next event. Find professional NY musicians to entertain your next special event. Use this list of professional NY comedians for hire to find the perfect one for your party or event. 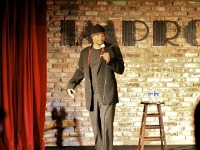 New York comedians are some of the best around - so give your guests the gift of laughter when you hire one of these pros. 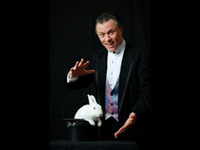 Magicians do not only entertain for kids' parties. 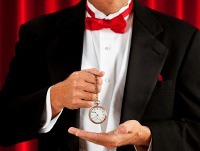 These professional magicians in New York are actually for adult parties only. Check them out now and discover the magic that they will bring to your event.